This week we bring you a Keto Pumpkin Spice Cookie with Cream Cheese Frosting recipe, just in time for fall. This week we bring you another delicious Ketofied recipe, this is a simple recipe for Keto Pumpkin Spice Cookies with Cream Cheese frosting, just in time for fall and the upcoming holiday events. We tested our first batch of cookies on “carbivores” (people who eat a standard high carb diet), and these were a big hit. These cookies are a cross between a cookie and a cake, they are soft, chewy and delicious. We hope you enjoy this recipe. Dont forget to subscribe to our blog, if you haven’t already. We plan on releasing keto recipes that will be exclusive for blog subscribers. Also feel free to share this recipe with family and friends! Using a mixer, cream the butter and artificial sweetener together. Add in the eggs (one at a time and mix well). Add pumpkin and spices and continue mixing. Using a small cookie scoop, or ice cream scoop, scoop out your batters and place the dough 1 -2 inches apart. Bake for 12 - 15 mintues *Watch these, every oven is different! Once done, allow your cookies to cool before transferring to a wire rack to cool longer. Using a mixer, combine all of your ingredients together until smooth and fluffy. Scoop frosting into a piping bag and pipe onto your cooled cookies. Our just use a butterknife to spread the cookies. 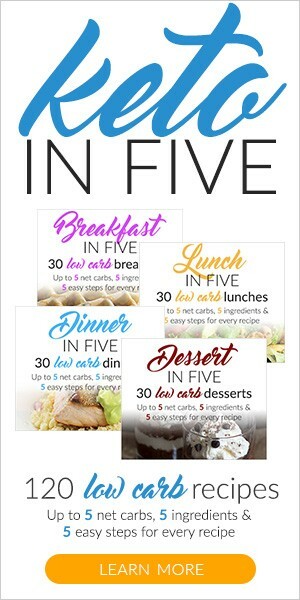 Some of the best information on starting the Keto Diet can be found at a site called Ruled.me. 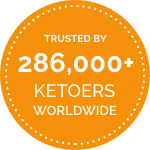 This site has lots of free information, but if you want a step by step plan I would suggest the Keto Academy Package. Here is some information on what you’ll receive. Consider using our affiliate link (just above) if interested in purchasing — thank you.